Political operatives often receive money from unknown sources in circumvention of official electoral funds. This discovery was made by Golos Movement for Protection of Voter Rights after analyzing the financial reports of the winning candidates in gubernatorial elections, which took place on September 10, 2017. The records of the winning candidates’ expenditures on services of political consultants that were disclosed in the financial reports published at the end of October look very fishy. Out of 13 regional heads, whose reports we managed to obtain, only five indicated expenditures on consulting services. However, throughout the campaign period, both federal and regional media reported on specific political consultants and their affiliation with regions and campaigns, which indicates that such services were provided. The suppression of real figures can be attributed to probable spending of budget funds and to appreciation of tariffs for accounting and legal services used in the process of electoral campaigns. The law stipulates that if a candidate spends funds that don’t come from the official electoral fund, and if this sum exceeds 10% of the fund’s maximum size, election results may be overturned. In this way, the practice of concealing a significant share of expenditures by candidates and electoral associations challenges the results of this fall’s elections. 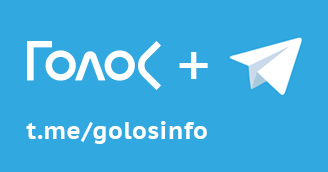 The Golos Movement has submitted appeals to the Prosecutor’s Office, regional election commissions and the Central Election Commission of Russia, asking these bodies to make the relevant enquiries, and, should the violations be discovered, to formulate the proceeding decisions, up to initiation of the legal action to annul the election results. Golos hopes that the candidates at the upcoming 2018 elections will take a more responsible stance towards reporting their expenditures on the services of political consultants, which is in the interest of both the voters and the consultants themselves. By late October 2017, the gubernatorial candidates and governors-elect of the republics and regions where elections took place on September 10, 2017, had published the final financial reports on the campaigns that they ran. 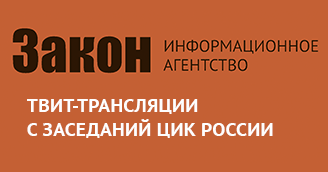 The Golos Movement for Protection of Voter Rights prepared several analytical reports that review the financial transparency of these election campaigns. The first report is devoted to the payments for services of political consultants that worked for the winning candidates. On November 1, 2017, during the hearings against the former deputy governor of Chelyabinsk Region Nikolai Sandakov, testimony was given by Alexander Georgiev, who calls himself a political operative responsible for field work in election campaigns. The media published Georgiev’s confessions, which mentioned in particular that for many years all of his services were not paid from the electoral funds. In particular, it became known that in 2011, about 2.5 mln rubles outside of the official electoral fund were spent to political operatives’ fees for two municipal elections. The Golos Movement has regularly pointed out the problems with transparency of financing the services of political consultants. The practices of previous years demonstrate that expenditures on consultant fees are often left “in the shadows.” For example, in 2016, no records of such expenditures could be found in financial reports of a number of governors-elect, including Ramzan Kadyrov (Chechnya), Sholban Kara-ool (Republic of Tyva), Sergei Morozov (Ulyanovsk Region), and Igor Rudenya (Tver Region). In March of 2017, federal media reported that employees of the Presidential Administration partook in the process of approving political consultants for the future gubernatorial candidates. The stories cited specific names and companies in connection to various regions, where these persons were supposed to work. 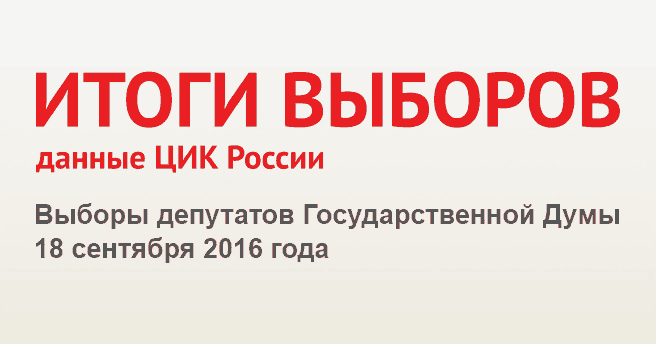 The Golos Movement has requested a formal enquiry on this matter from the Presidential Administration. In its response, the government body replied that selection of political consultants falls outside its purview, but avoided answering the question of whether its employees engaged in such actions in the run up to the regional elections. Presidential Administration only said that it did not select the consultants for the local-level elections. Since then, this information hasn’t been refuted, and in the course of the election campaign it was quickly confirmed for many of the names through publications in regional media and expert commentary. The media also reported on the suggested billing rates for such services. In particular, the stories talked of compensation of 300,000-1,000,000 rubles a month plus room, board, mobile costs and per diem expenses. 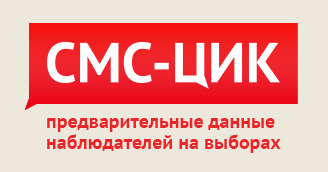 According to the media, the services of high profile specialists could cost 8-10 mln rubles. 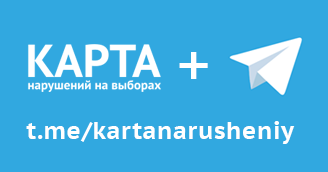 Other sources wrote about fees of $50,000-150,000 (3-9 mln rubles) for development of the campaign strategy and sporadic consulting. This year, Golos analyzed all of the final financial reports of the winning candidates, save for the head of the Republic of Mordovia and the governor of the Belgorod Region, whose final reports failed to be published on the official websites of regional election commissions as of November 1, 2017. 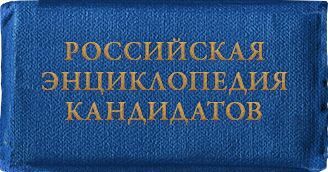 Regional laws in the relevant Russian Federation constituents do not contain such a requirement, and the election commissions simply send the reports to the state-owned media, which on its own accord reduces the financial transparency of these campaigns. All of the candidate’s expenses for the election campaign have to be paid for from the electoral fund. 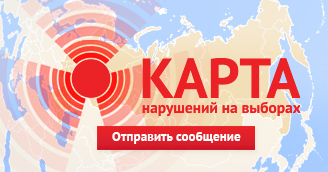 The fees for consulting services have to be reported in the relevant report line in the final financial report, which is entitled “Payment for works (services) of informational and consulting nature.” On the eve of the federal elections of 2016, the Central Election Commission of Russia gave detailed explanation of what these terms entail (and this year these definitions were used in the explanations of the regional election commissions). The term “services of informational nature,” used in classifying the payments made from the electoral fund, refers to the actions of persons (owners and proprietors) to collect, summarize and classify information and to provide the results of such information processing to the user (in other words, providing users with information products). Information products can be provided to the users in different formats — electronically, on paper, or orally. The term “services of consulting nature” refers to professional services provided by private persons or legal entities on the basis of agreement (contract), which include consulting, explanations, analysis and research (including the use of special software) aimed at achieving certain election results. 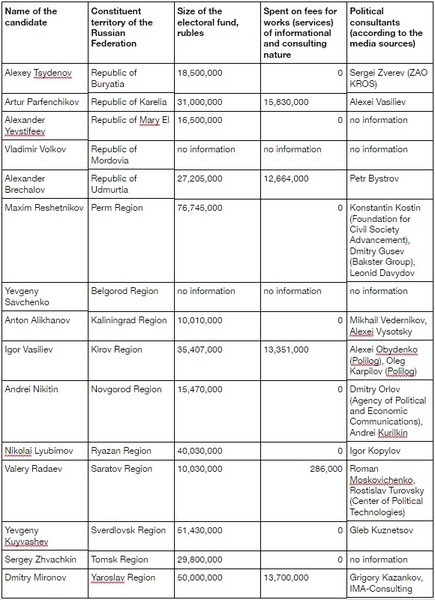 We have compiled an aggregate table, containing the names of all the political operatives that were mentioned in media in connection with relevant regions, and specified the sums that were reported in the candidates’ financial reports in the line that reflects payments for the political consulting services. Out of 13 regional heads whose financial reports we were able to find, only five reported expenditures on consulting services fees — these were Artur Parfenchikov (Karelia), Alexander Brechalov (Udmurtia), Igor Vasiliev (Kirov Region), Valery Radaev (Saratov Region), and Dmitry Mironov (Yaroslav Region). It should be noted, however, that Valery Radaev’s expenses turned out to be almost 50 times less than the average expenses of the remaining four candidates. The average figure of political consulting expenses amounted to 13.9 mln rubles, in line with the numbers that were quoted in the media earlier. From here we can deduce that the average price of political operatives’ services during this year’s gubernatorial campaigns ranged from 12 to 15 mln rubles, although there could be some outliers. The remaining eight winning candidates preferred to put zeros in the relevant report line. True, in the Novgorod and Tomsk regions the very report forms approved by the regional election commissions do not contain the necessary line for some reason. A different report item — devoted to the payments for contracts of service with private persons and legal entities — specifies that the candidates spent 6.4 mln and 6.9 mln respectively. This does not take the issue off the table, however, because the candidates that reported their payments for consulting services, also reported on their service contracts with private persons and legal entities, and the value of these contracts is comparable to the expenditures of Andrei Nikitin and Sergei Zhvachkin. Artur Parfenchikov, for example, reported such itemized expenses of 8.3 mln rubles, Igor Vasiliev reported about 8.5 mln rubles, Alexander Brechalov - 7 mln rubles, and Dmitry Mironov - 25.5 mln rubles. As a rule, this item of the report refers to payments to the electioneers, public monitors and other rank-and-file members of campaign offices, as well as payments for other services that cannot be classified under other items of the report. As it was already noted, we have no information for two other candidates. Considering, however, that in Mordovia the maximum size of the electoral fund cannot exceed 5 mln rubles, it would be safe to presume that we are unlikely to find the actual finacial reports on political consulting expenses. This is especially true, since information provided by Sberbank and published on the website of the regional election commission on August 3, detailing the flow of funds at the electoral account, contained no records of expenses of “salary” nature. 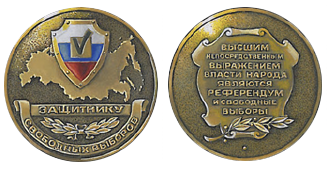 It should be noted separately that according to item 2 article 77 of the Federal Law from June 12, 2001 № 67-FZ “On the Pricnipal Guarantees of the Voting and Referendum Rights of the Russian Federation Citizens,” should a candidate spend money outside of his own electoral fund, and should that money exceed 10% of the fund’s maximum size, the court can annul the election results. 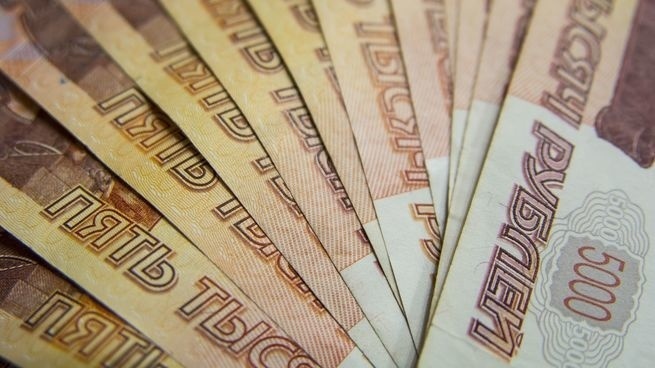 Considering that the average check for consulting services exceeded 10 mln rubles, almost all of the winning candidates could violate the said restrictions. This means that results of elections can be brought into question. Having said that, in almost all of the regions, the maximum-allowed size of electoral funds made it possible to report the real expenditures on the services of political consultants. 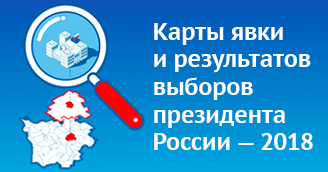 Some problems could arise in the Kaliningrad and Ryazan regions, but even there the candidates had a reserve of almost 10 mln rubles. It was only in the Sverdlovsk Region that Yevgeny Kuyvashev reached the ceiling. Of course, it can theoretically happen that a political consultant shares the candidate’s values to such extent that he works on a voluntary basis or “for food,” but such situation would clearly be untypical for political operatives as a whole. The reluctance to show expenses when the limits allowed them may stem from the fact that the consulting services were paid for from other funds, including the regional budget. This is all the more possible as some of the persons who worked on these campaigns have already been suspected on using such arrangements (see, for example, investigation by Transparency International Russia on the use of budget funds in Moscow to pay for the services of political operatives). But the principal reason for concelament of such expenditures is the significant complication and appreciation of book-keeping and legal support for such work, and a measurable drain on time spent by the campaign staff on such matters when time is the most scarce resource in the run-up to the elections. As a result, the final financial report lacks the mention of expenditures for this expensive line of business. As a result, the documents also fail to report the receipt of significant sums of money, and the voters remain ignorant of the candidate’s real donors. We consider the latter to be the most serious problem, because it prevents the voters from making fully educated choices, understanding, among other things, the lobbying obligations of the future regional head or deputy. At the same time, the financial violations for a sum exceeding 10% of the maximum size of the electoral fund give cause to annullment of election results. In this way, the existing practice of concealing significant share of candidates’ expenditures contests the results of this year’s elections. At the same time, the election commissions that organize the elections have no real instruments of control over such expenses. This situation can be remedied, if the functions of organizing elections and financial oversight are split between two different bodies. Such practice exists in other countries where the audit of candidates’ and parties’ financial reports is done either by government auditing agencies or by organizations established specifically for control over political finances. In some countries, such institutions may initiate large-scale compliance assessments that include both the review of documents and the public hearings. Additionally, the rules of financial and legal reporting on candidates’ expenditures should be measurably simplified, with the focus shifting to disclosure of sources of funds donated to the electoral funds. This will both increase the financial transparency of election campaigns and help to take the salaries paid to the campaign staffers from “under the table.” The latter persons, we believe, are also interested in such development, because it will solve the problem of legitimizing their incomes. This is especially true since the candidates’ contracts with private persons are not subject to taxes. The issue of simplifying the rules of financial reporting is by no means an easy one, and it demands separate expert elaboration, engaging the specialists in book-keeping and financial audit, but even today a number of simple measures can be taken. First, the functionality of the first financial report, which contains almost no important information, is totally unclear. Its retraction is unlikely to have any considerable effect on the campaign’s financial transparency. At the same time, the history of Russian elections over the last decade is peppered with cases when the candidates were removed from elections over omissions in the first report. Second, it’s necessary to abolish the rule that demands duplication of documents. For example, the candidates are obligated to attach to the final financial report the account of cash inflows and outflows, even though the election commission has this information, which it regularly receives from the relevant Sberbank branch. As a result, the candidate or his staffers are forced to once again input all of this information into the template approved by the election commission. When the campaign is a large-scale one, with lots of contracts or donations, significant human resources are spent on this work. Additionally, the final financial report should also contain the originals or copies of all the campaign materials, even though election commissions already have them at their disposal. The same concerns the money orders, cash receipts, and bank orders that confirm the flow of funds in the account.